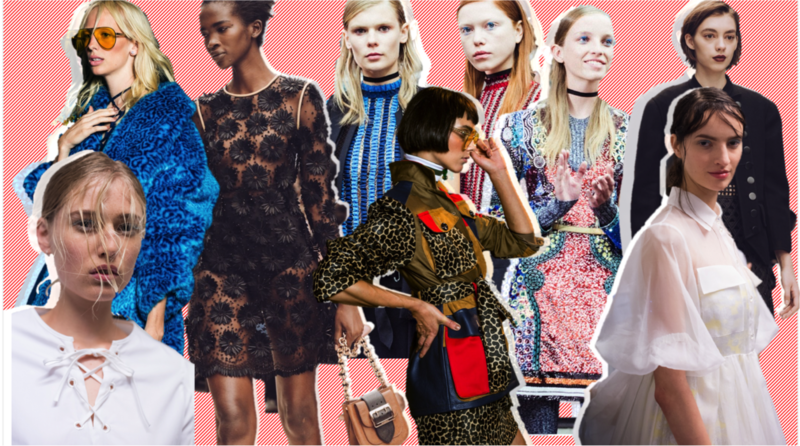 4 Runway Trends You Can Adopt Now! 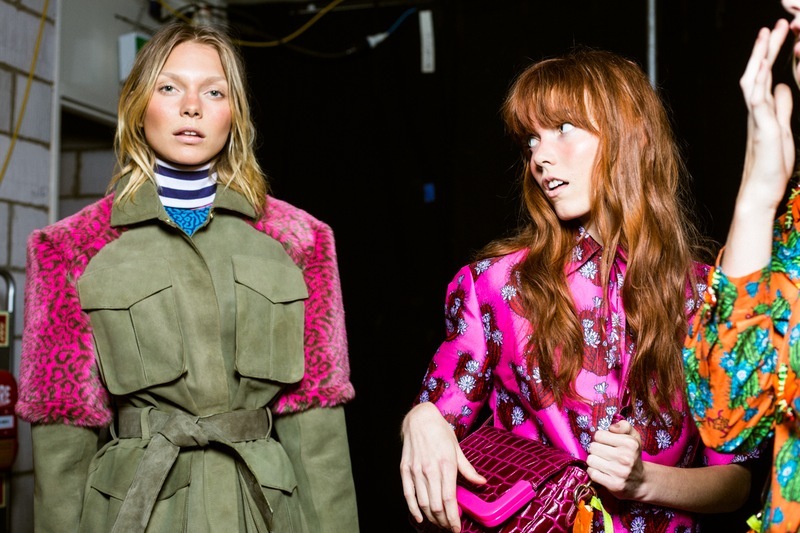 London Fashion Week may be over but it is still the talk of the town! A week later, I’ve picked my favourite trends from shows I attended and wasn’t so fortunate to attend, to create the ultimate guide of trends you can adopt now. Let’s all get fashion forward! 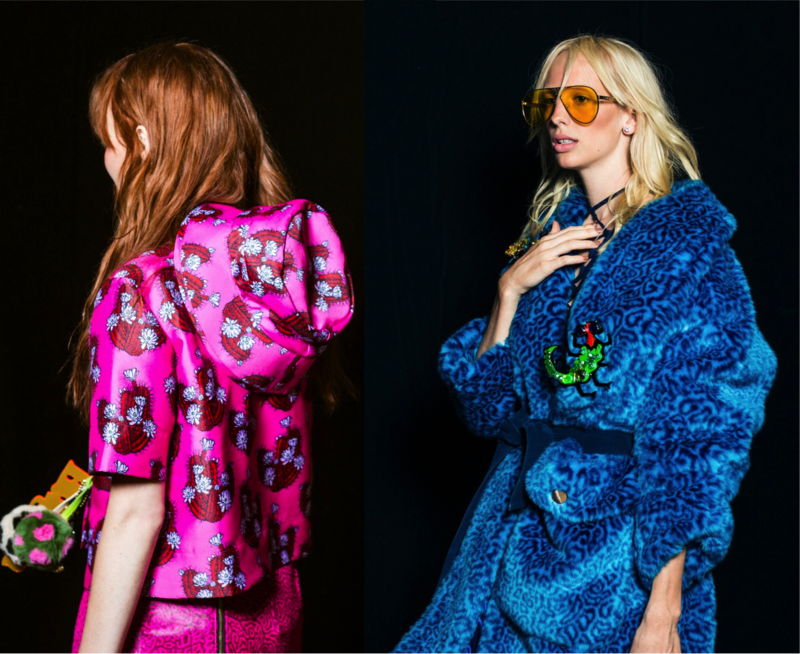 Henry Holland brought tacky Vegas motel room to the runway, in the best way possible, of course. 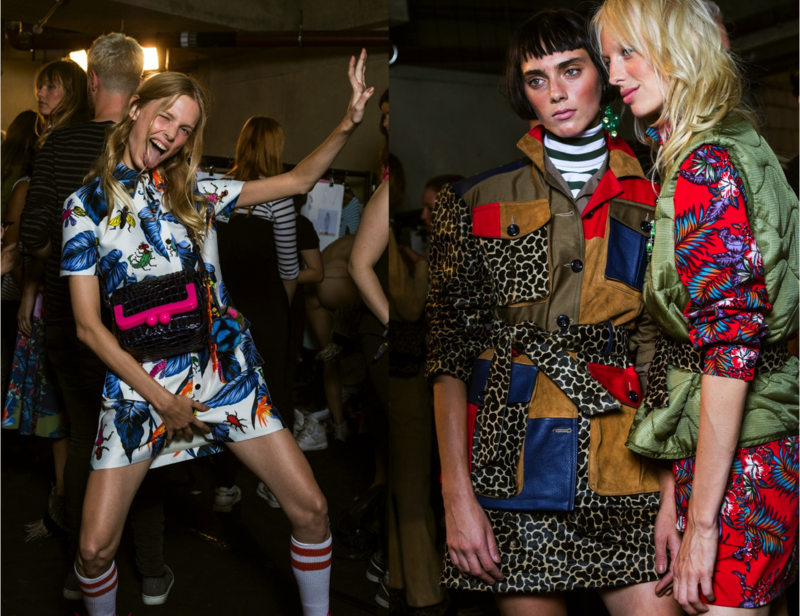 Inspired by Fear And Loathing In Las Vegas, House of Holland played around with lots of acidic references in the prints and all the textiles. Is this psychedelic hotel room collection trippy enough for you? Adopt: Print PRINT P-R-I-N-T! I love this collection for the vibrancy and colour envy it brings. For those of you who can dare to be bold, brave and unique this trend is for you. Mix and match your print or even just have one statement piece, that screams trippy dreams and LSD. From military tones, hand embroidery and braiding, this SS16 collection is strong with a variety of trans-seasonal pieces. From duffel coats, pea coats and capes to cream silk slips, structured gowns and lacier layers. Adopt: Attention to detail. Switch it up and adopt that embroidered or lace dress, while keeping everything else minimalistic. This is the one time I’ll say, “let the dress do the talking!” Not a dress girl? Get your hero style on and work that cape or opt for a long structured, tailored blazer. The darker the better! 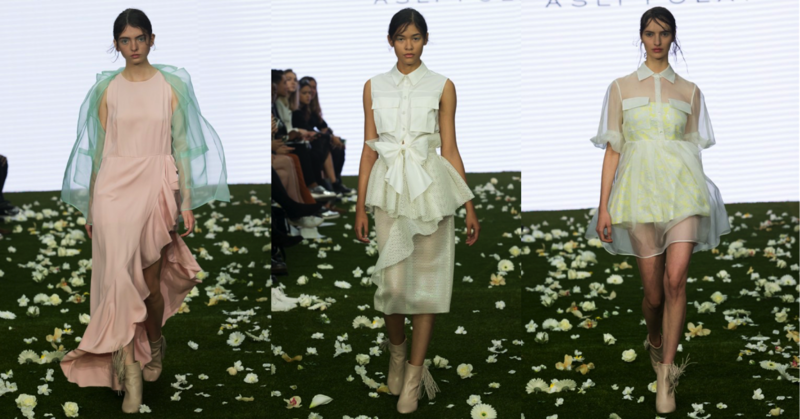 Located at the Vinyl Factory, Asli Polat’s SS16 collection embodied innocence, romance and youth. Inspired by American country music icon’s, the collection included minimalist silhouettes, lightweight overcoats, gorgeous two piece overlaid crop tops, military inspired pieces in khakis green, pleats in all their glory, jacquard and sequins. Adopt: Trade your dark pieces for lighter, more dreamy pastels. 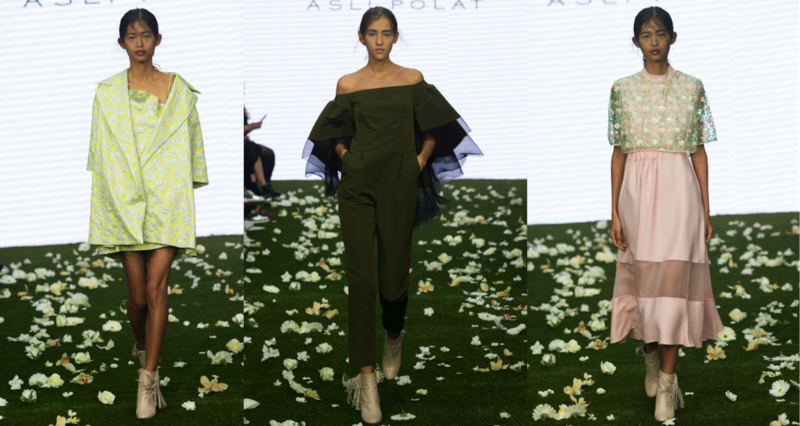 Asli Polat paired her khakis green pieces with lighter more refreshing tones. Brighten up your A/W wardrobe with a mix of pastels, by pairing your pastel pinks with light turquoise or even match that khakis green piece with a lighter top or bottom. 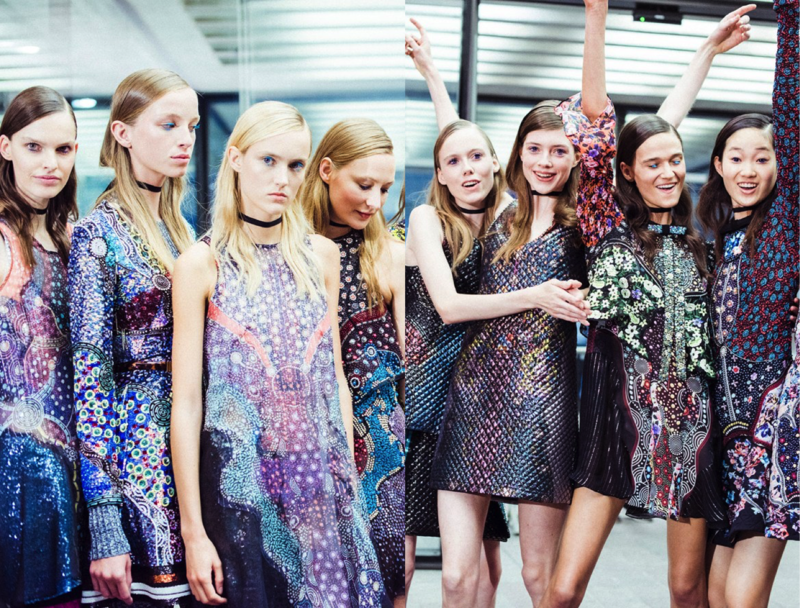 If you want to talk about craftsmanship, Mary Katrantzou’s SS16 cosmic collection is a wonder of technical skill. 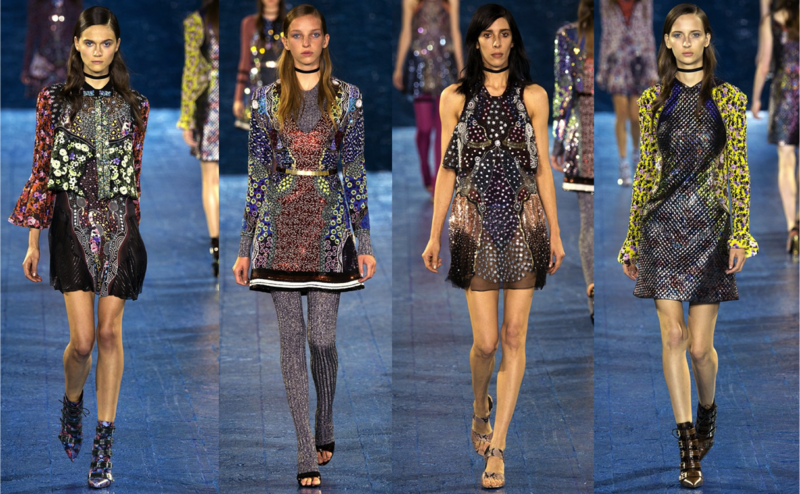 Inspired by cosmology, Mary Katrantzou brought outer space with a series of unforgettable evening dresses. Adopt: Get cosmic! There is no better season than autumn/winter to get all sequin and printed up. Try something different this Christmas/ New Years and have all eyes on you! Tis’ the season to be shinning. All of these trends are so easy to recreate, whether you decide to go for the bold and brave look or the more toned down and minimalistic this season be fashion forward. Next Post How Important are Blog Awards?